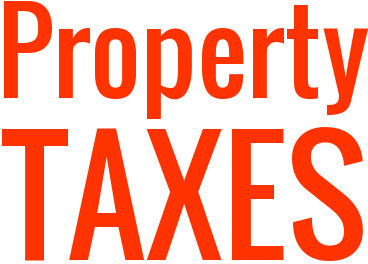 The totals are now in for the 2018 tax assessment. Here is how you should fair based on average increases. For the Donegal School District, the total assessment went up 28.54%. In Marietta Boro, the total assessment went up 23.1%. So, if your assessment when up by only say 20%, your base taxes should be going down. If on the other hand, it went up 30%, you’ll be looking at higher taxes in 2018. Since the school district’s assessment when up more than the boro’s, the average home owner in Marietta should see lower school taxes. 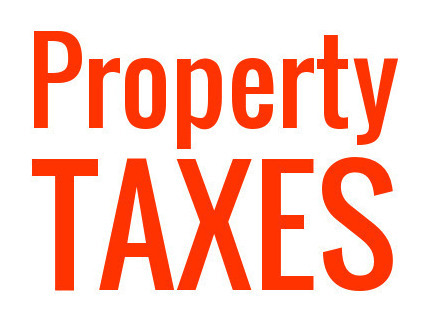 For example, if your property was assessed at $100k, and it was increased to $120k… you’re still going to see LOWER property taxes for 2018.